Camps — Camp Quest, Inc.
Camp Quest affiliates offer secular, co-ed summer camps with week-long residential programs for children aged 8-17 and day camps for children aged 4-8. Registration information for the 2019 season will be updated here as each camp announces their session dates. 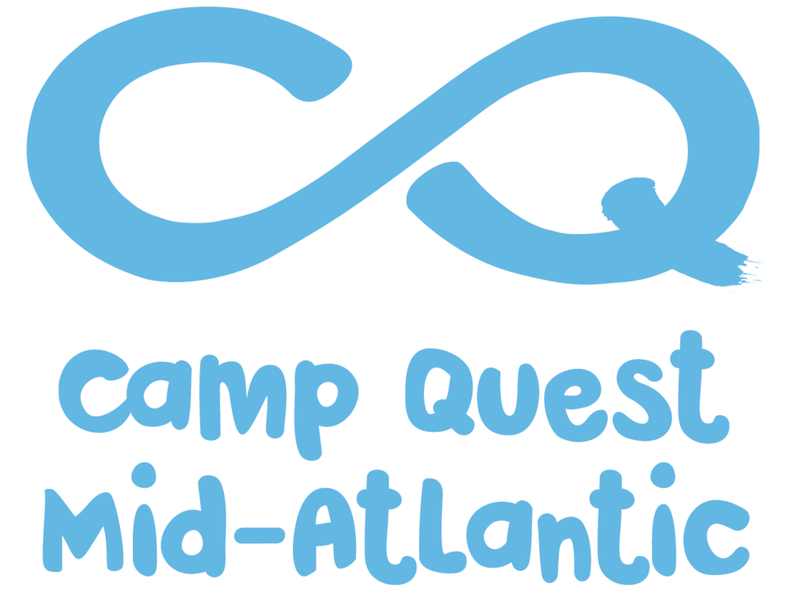 Camp Quest welcomes all kids, regardless of their gender identity and/or expression. 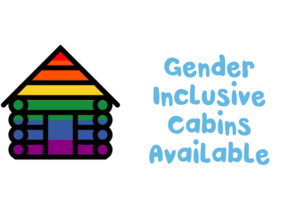 In order to create welcoming and safe spaces that respect the full gender spectrum, many of our camps offer gender inclusive cabins which house campers of different sexes and gender identities. All of our camps also offer traditional single-gender cabins, too. This icon indicates camps that offer gender inclusive cabins in addition to traditional single-gender cabins. Registration is full - Join the waitlist! *Camp Quest Arizona is accredited by the American Camp Association. Now accepting volunteer applications. Email colorado@campquest.org. *Gender inclusive cabins are available during this session only. Registration is open for Camp Waskowitz. Waitlist only for Camp Kirby. *Camp Quest West is accredited by the American Camp Association.